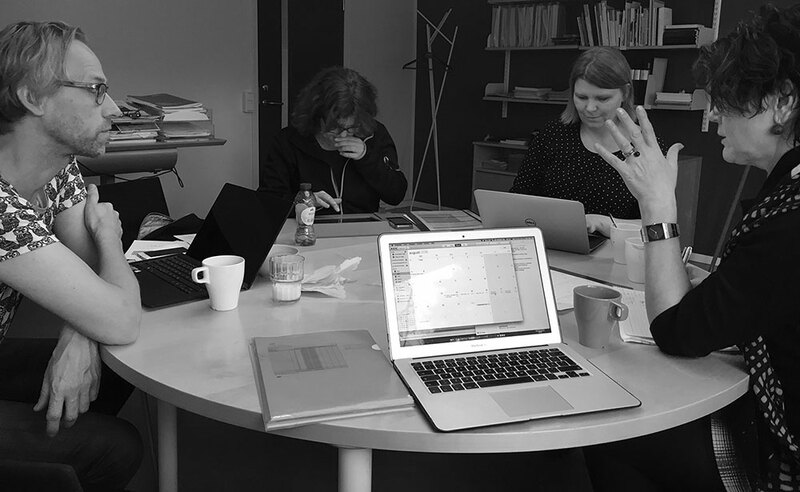 Planning, planning, planning and calculating during the Trans National Meeting at DOCH, Stockholm in March 2016. On the occasion of the third Trans National Meeting, which took place at DOCH, all institutions presented and discussed the results and stages of the activities that were implemented from the start of the project. 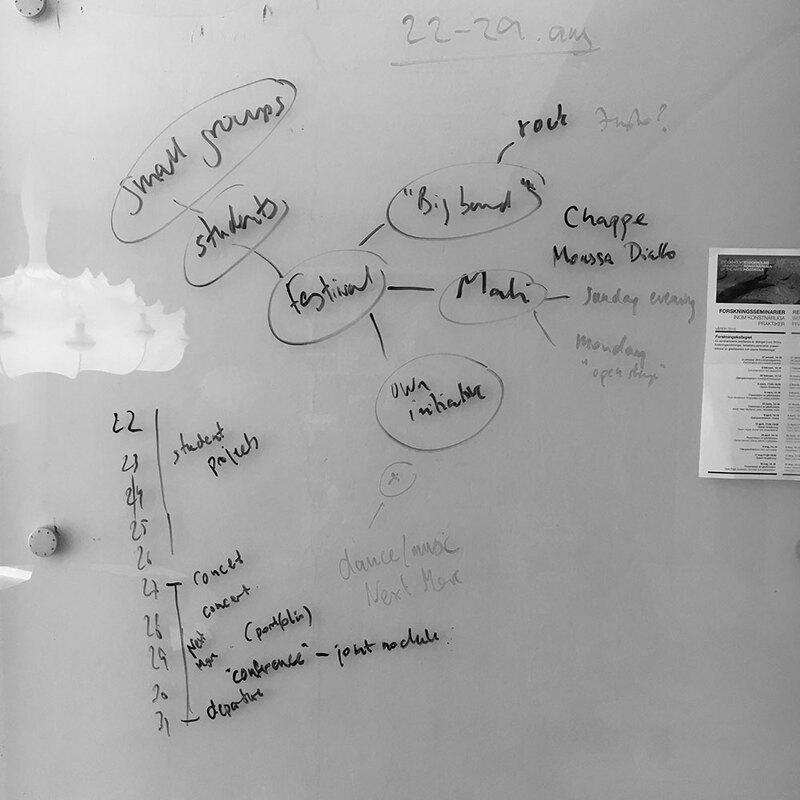 We also discussed ideas and agreed with indicative schedules for implementation of the upcoming project events, including mid-project conferences and networking events. The successful and lasting partnership between the institutions led to conversations for future initiatives.